to discuss. Be aware of the "out of common sense" prices you can find. The right inspection costs a fraction of the cost of the house, but can save you big money. 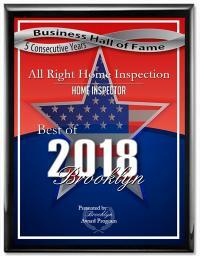 Mr. Yuriy Goldstein has provided services of home inspection for me on more than one occasion. 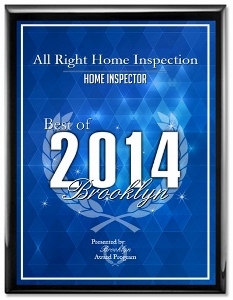 During these times he has shown to be a punctual, confident, and professional inspector. Furthermore, Yuriy had no hesitations or limitations in discussing the technical aspects of related home inspection topics. I found that Mr. Goldstein was easy to deal with and provided superb quality service. I would highly recommend him to anyone looking for a home inspection service. Great report, thank you. You can use my name and e-mail as reference. For more TESTIMONIALS go here.